Music is a saving grace for many people, including our students. For many reasons. Music is a powerful tool, and as a teacher you should be utilizing the power of music in your classroom. Not only does music help to facilitate positive feelings during the school day, but music can also be used to create a routine. When students learn cues in specific songs, they will know that it is time to clean up, move to the rug, or time for any other transition to occur. Let’s think about it… have you ever thought about the reason why children are taught to sing the ABC’s, instead of simply reciting the letters? The tones and sounds of a song help to solidify the patterns, making it easier for students to retain the information. Even if a child can’t remember the letters of the alphabet, they will quickly catch on to the tune of the song. Over time, the sounds will facilitate their learning, making it easier to connect the letters of the alphabet in sequential order. Music can be used to teach other principles as well. You can find songs that help with memorization of the state names, presidents of the United States, personal care activities and more. A quick Google search for the topic and “music” or “song” can help you bring more music into the classroom. Pavlov is famously known for training a dog to salivate at the sound of a bell. One simple sound triggered a physical reaction in the animals. In the same way, you can create habits and patterns in the classroom with music. Instead of shouting across the classroom to ask everyone to sit at their desks, use a specific song (or hand clap… it’s music!) that indicates the activity. Teach the students what the song means, and then be consistent with the use of that song. Consider the lyrics, beat of the music, and the emotions that come up when you hear the song. 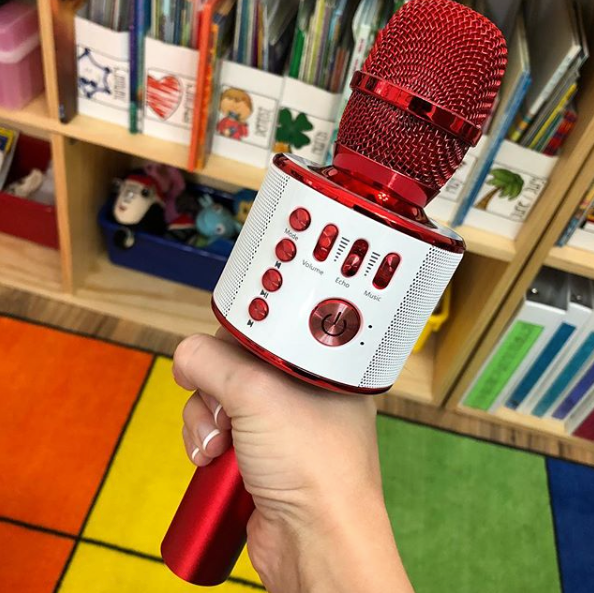 For example, if it is time for everyone to calm down after recess, then gentle, soothing music can be used to bring a quieter tone into the room. On the other hand, you can get students excited about an upcoming activity with an upbeat song. Choose Appropriate Songs: Listen to the lyrics and the songs before you play them in the classroom. Make sure the songs you choose are appropriate. 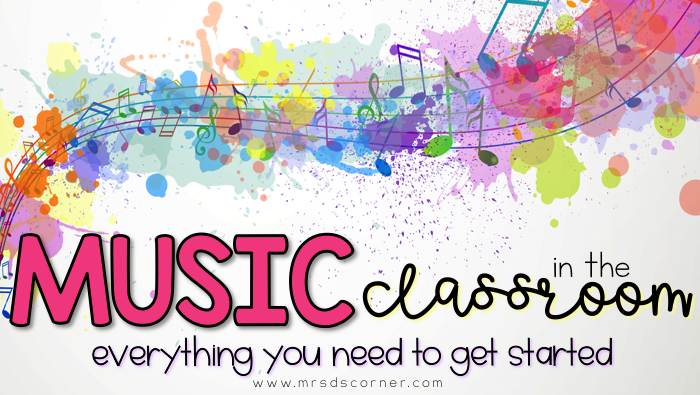 Here is a curated list of 18 songs perfect for any classroom. Start Slowly: Instead of introducing five new songs in one day, start with one song at a time. Introduce musical elements slowly so that students have the opportunity to adapt. Maintain Consistency: If you choose a specific song for a certain activity, then make sure to use the same song every time. Switching up the music can be confusing for your students. Define the Purpose: Playing music at all times may increases the level of noise in your classroom. Be deliberate with the use of music to get the best response. Before school or as students are entering the classroom, to energize everyone and start the day on a happy note. During transitions, so that the students know how much time they have to move to the next activity. As Musical Brain Breaks, to help students transition back from recess, lunch, or specials more effectively and get the remaining wiggles out. Starting activities, the music can be used to set the tone for the new activity. Memorization tools, as mentioned above. End of the day, to send the students off with a farewell. Experiment a little bit to find the combination of music that works best for you and your students.